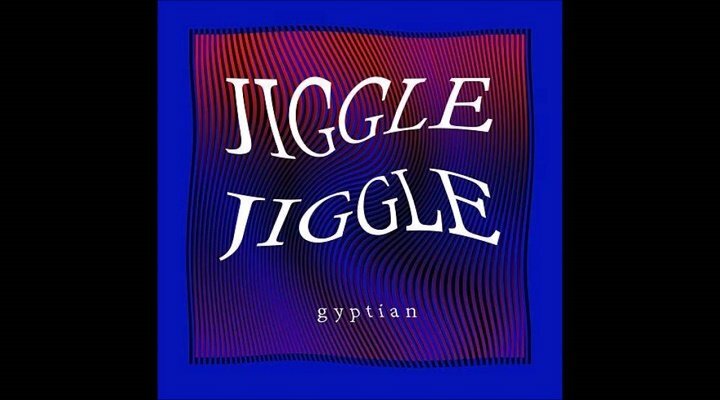 Dancehall artist Gyptian has served up his offering for the Jambe An Riddim in the form of ‘Jiggle Jiggle’. This isn’t his best track (though I doubt he’ll come up with anything that will exceed ‘Hold Yuh’), but it’ll certainly have you wining up on the dancefloor. Plus you’ll easily pick up the chorus, so if you’ve got two left feet you can always sing along. Add this to your pre-drinks playlist and see how you get down!